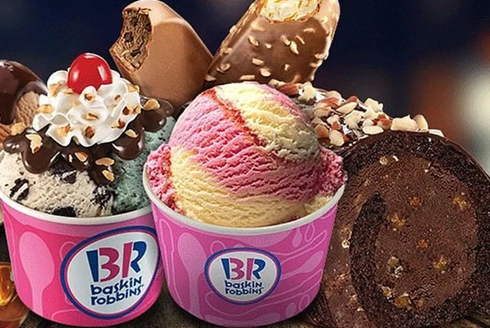 From soul-satisfying ice-cream cakes to creamy dollops of ice-creams in a variety of flavours, Baskin Robbins is the first name that comes to your mind when you think of delicious ice-creams. 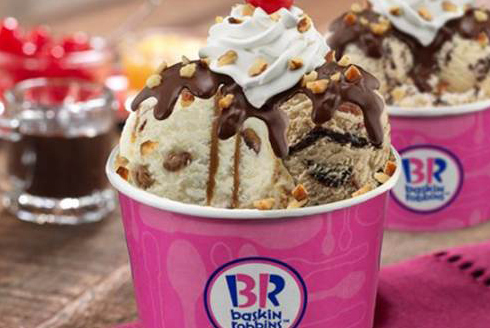 We create mesmerizing sundaes, milkshakes and more to satisfy your taste buds. 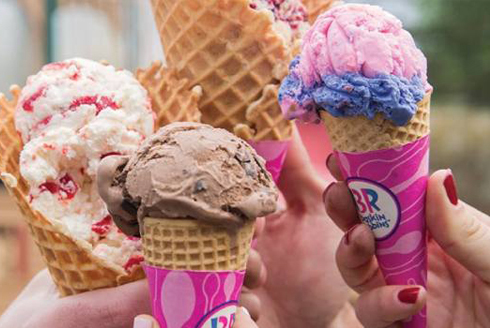 Our ice-cream parlour is a fun place to hangout with your family and friends.